Why Fotona StarWalker Fractional Pico Q-Switched Laser? 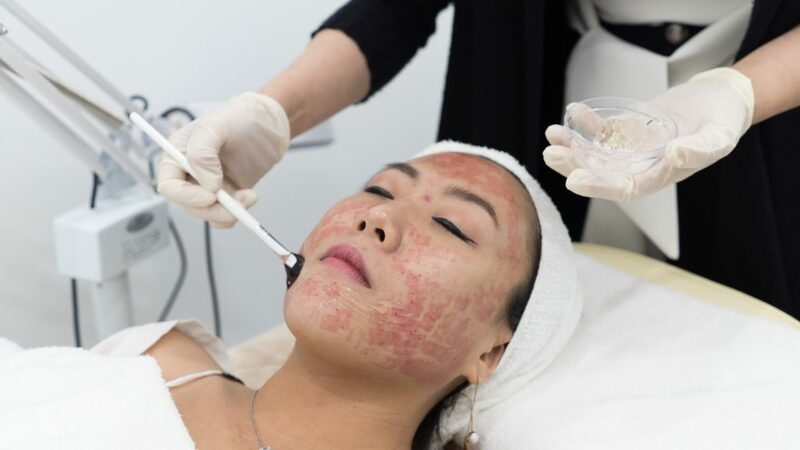 The latest Fotona StarWalker Scar Laser Resurfacing System can actually overcome most of the shortcoming of the traditional Fractional Co2 laser, and yet further provide a way deeper and more effective scar removal. Step 1: Cleansing off all the makeup. You can choose to leave your eye makeup on since it doesn’t affect the procedure. Honestly, I went in with just the expectation of scars removal and shrinking my facial pores. To my very pleasant surprise, iMedical Fractional Laser offers more than just those basics. Beneath the makeup and nice photos posted on Social Media actually lies the scars. Sigh. Once the numbness kicks in, I was ushered to another room where the Fotona StarWalker Scar Laser treatment began. Dr Louis precisely manoeuvres the laser over my trouble spots, which sadly consists of (not so few) big and small scars. Minimally invasive, safe treatments with way lesser downtime. This is how I looked immediately after the Fotona StarWalker Scar Laser. A cooling gel was then applied directly to my skin to cool it down. 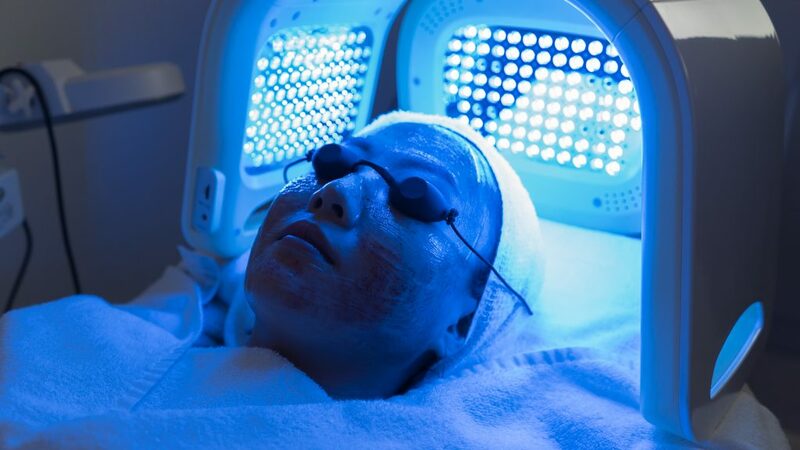 While the cooling gel helps to cool down my face, this blue light therapy helps to kill bacteria that penetrated beyond my skin’s surface. It actually goes all deep within the follicles to quickly and non-invasively destroy acne-causing bacteria. The initial redness right after the treatment may look a little daunting no doubt, but it quickly subsided within a few days. As for the Pain department, I did not feel even a tiny bit even after the numbing cream worn off. The results were almost instant, I could feel my skin being much firmer and tighter. 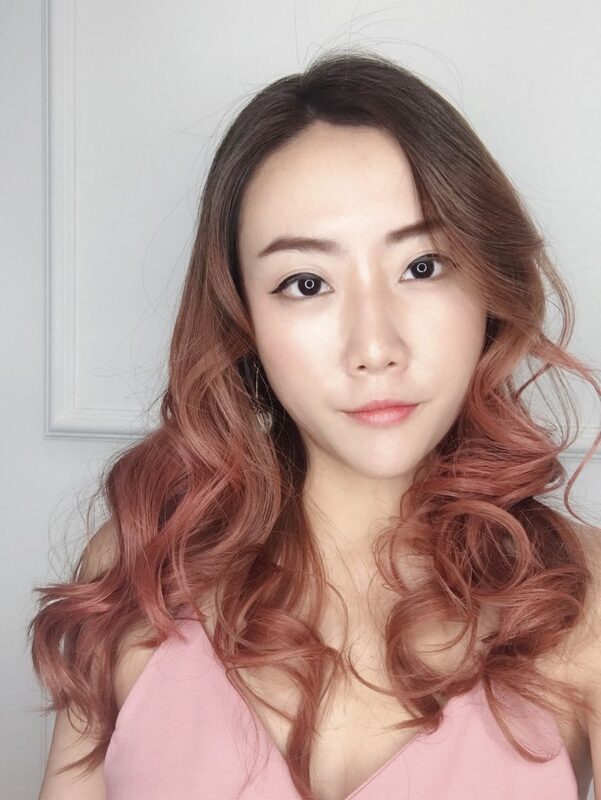 After the redness subsides within a few days, my skin was left looking way brighter, clearer and fairer! 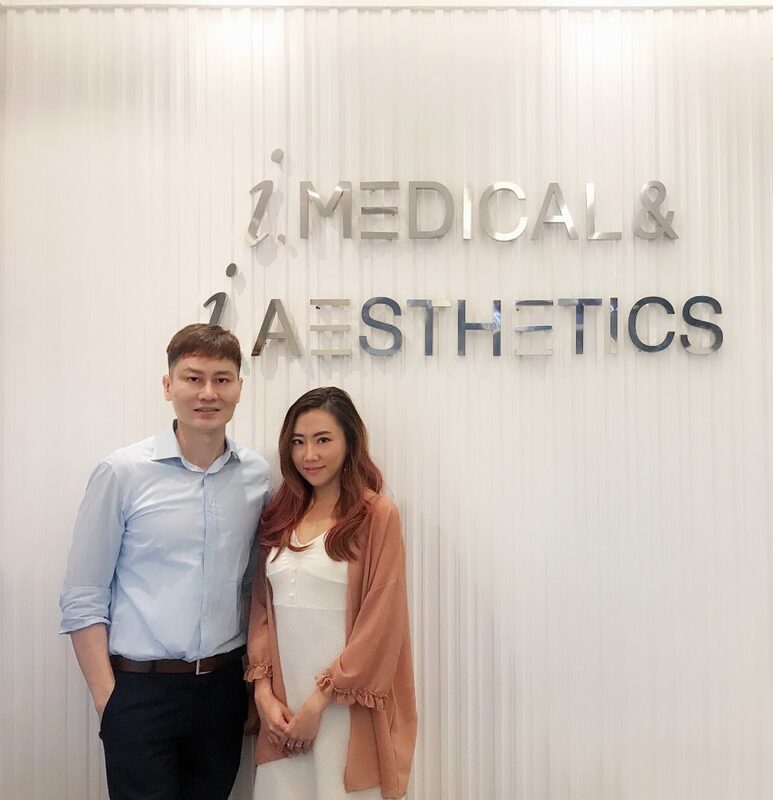 Thank you Dr. Louis Loo from iMedical & iAesthetics!